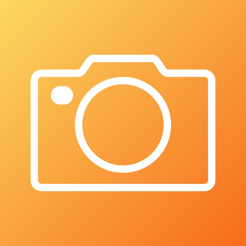 Snapshot Cam is a fun and easy to use camera & photo editor app. 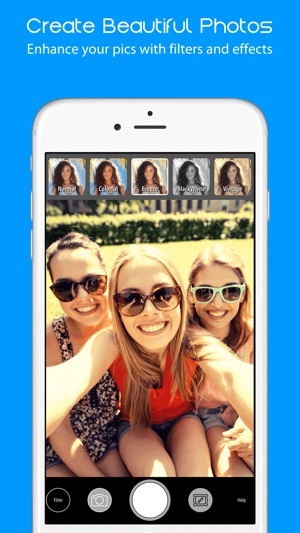 Create beautiful photos in seconds and share them with your friends. Add amazing stickers, apply stunning filters, draw & paint, add your own text or choose quotes from the extended library and personalize them with gorgeous fonts. 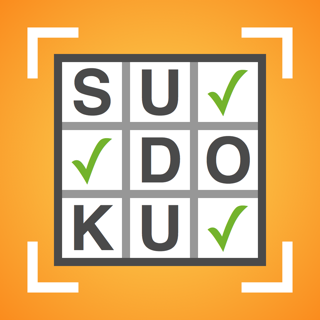 Document your life or your travels with labeled photos. Make your friends laugh with funny edited pictures. Create your own birthday cards or invitations. The sky is the limit. 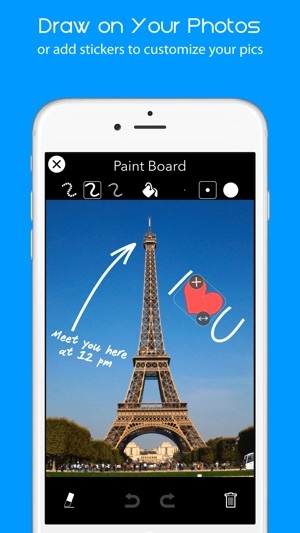 * Decorate photos with hundreds of different stickers, arrows, hearts, flowers, banners etc. 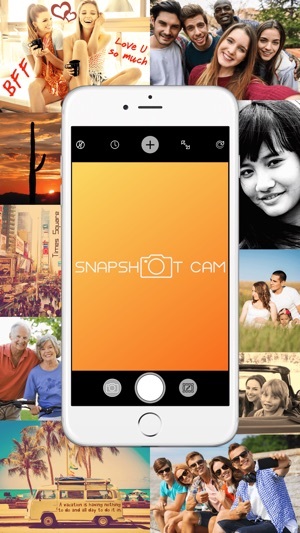 Snapshot Cam is an easy, quick and fun way to capture and embellish your photos and share them with friends. 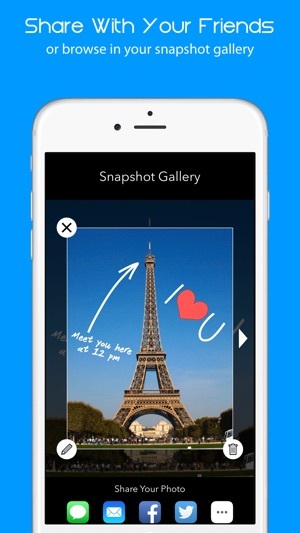 Use filters, quotes and stickers to transform your pictures into works of art or to send funny messages to your friends and family. It's a good photo editing app, but I think I found a bug that made it harder than it should have been to use. The middle button (photo taking button) doubles as the Save button. The "Save" label did not show up on the button until after I had to go to Help to figure out how to save my photo. But now I know. I managed to make an emoji out of myself with this app and am quite impressed! 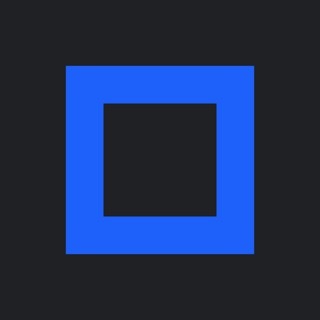 Please keep up with the updates and you have something here.